Whether you need a new home generator, or need maintenance or repair on an existing one, Clarkstown Heating & Air can help. That’s because we offer comprehensive generator service and installation for all of your home generator needs. We proudly offer quality Generac home generators, and our skilled technicians are specially trained to maintain and repair any make or model of generator on the market. If you’re worried about power outages and how they affect your appliances, equipment and lifestyle, then a new home generator can help alleviate those concerns and never have to be left without power. Generac generators provide excellent quality and efficiency, and more than anything else, peace of mind. If you already own a generator and want to make sure it’s running its best, Clarkstown Heating & Air can help you there, too. 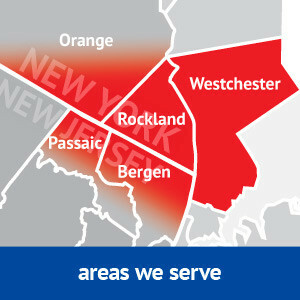 Our technicians are qualified to help you, whether you need generator service or installation for your Rockland County, NY area home. Why Choose Clarkstown for Generator Service and Installations? Clarkstown Heating & Air Conditioning provides generator service and installation, and more in the Rockland County, NY area. 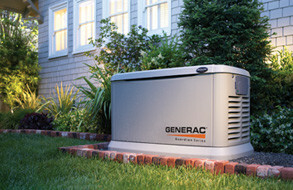 We proudly offer natural gas home generators from Generac. These generators are powered by natural gas, and feature technology that allows the generator to turn itself on and off automatically, meaning your home is protected in the event of a power outage – even when you’re not at home. Don’t leave your generator service and installation needs to just anyone in the Rockland County, NY area – count on Clarkstown Heating & Air Conditioning to help. Just give us a call at (845) 620-1000 and we will be glad to assist you.